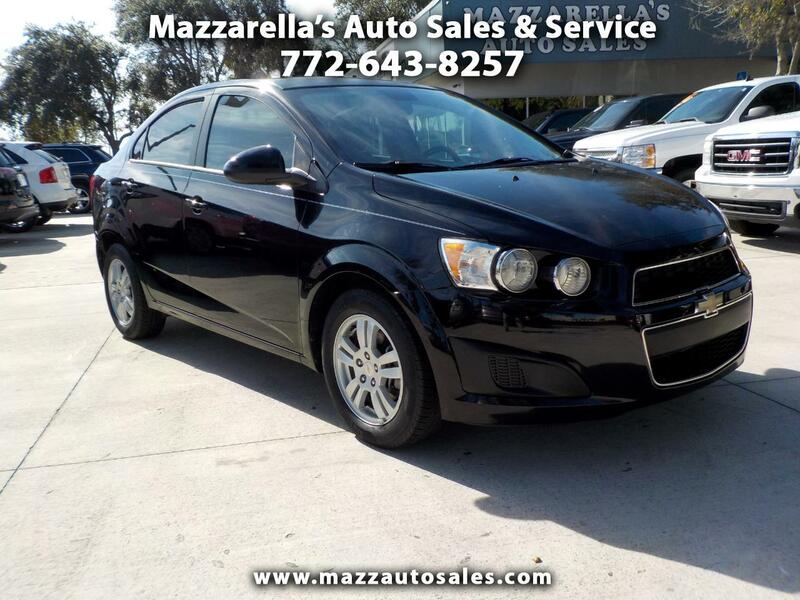 The 2012 Chevrolet Sonic is a sub-compact FWD vehicle that is raising the bar in the sub-compact class. This is a "One Owner" Florida car with no accidents. Great fuel economy and low operating expense. reat price range for low down payment and low monthly payments. Come take a test drive today!